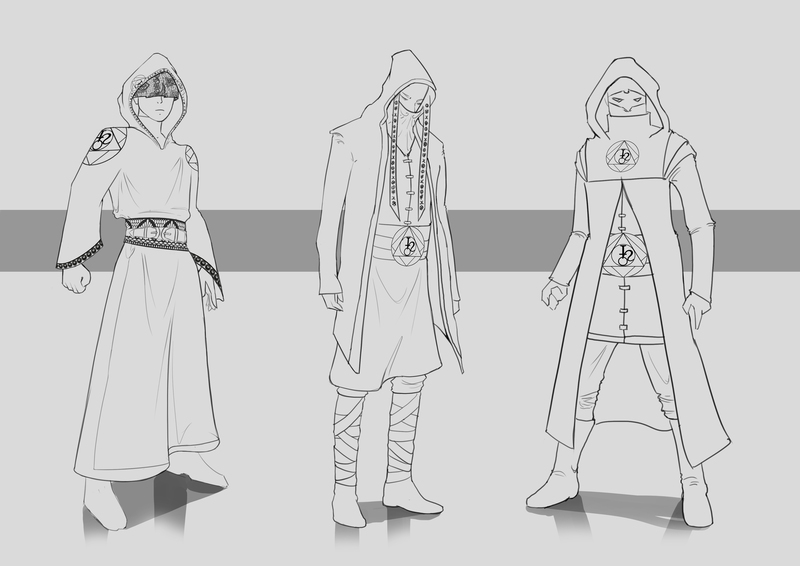 Summary: A loosely-knit society of elegant arcanists interested in forbidden knowledge. Legal Status: The Regency is a non-public group of citizens with no formal legal status. A few years after the Regency’s founding, a schism began to form between its founders. 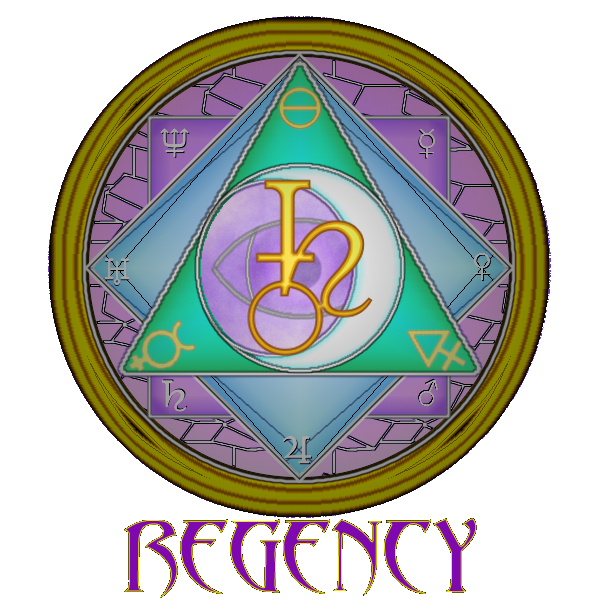 Nicholas began to steer the group away from being a spiritualist club and towards an arcane society, exploring more magical aspects, and slowly abandoning their pursuit of reaching “the beyond.” This schism eventually lead to a lethal battle between the two, with Pru’s death leading to the collapse of the Regency. It is rumoured that Pru Norman survived; some say that Pru survived ethereally, while others are contradictory in saying that she was completely destroyed, body and soul, but no solid evidence is known to have been found to support any of these rumors. Nicholas is believed to have disappeared in 1915, and presumed dead. Additional rumours circulated in the 1930s and 1940s regarding the existence of a secret, underground magical society, but no one ever revealed any connections, and, despite their persistence over the years, these rumours have been dismissed as just that. It wasn’t until more recent years, especially since Hurricane Atlas, that the rumours became more prevalent. It has even been speculated that the aristocratic Calliope and Hunter Montgomery are associated with the Regency, especially given Calliope’s known interest in the arcane and the occult; however, there are just as many rumours that they are not affiliated with the Regency, resulting in the belief that the rumours of their association were started by a jealous member of Titan City’s high society circles. Location: The rumours surrounding the Montgomery siblings include a connection between their family brownstone in Aurora being the current base of operations, again with equal rumours to the contrary. Other rumoured locations include the Star of the Sea Cemetery, warehouses, and even an abandoned subway tunnel. No one has been able to show proof for any of these locations. Exploits: It is rumoured that the Regency has had its claws dug into the arcane (and social) heart of Titan City for nearly a century. Magically inclined citizens wishing to remain nameless have confirmed these reports, but say that they are a social club for the magically inclined or curious citizen. Combat Information: Given that the current existence of the Regency is in question, no combat information is available at this time.